Elin Hilderbrand made a paper angel ornament in third grade that is still in her family's custody. She celebrates the holidays by making batches of homemade mustard and chive pine nut dip and gifting them to her lucky friends. Her favorite carol is "O Holy Night." 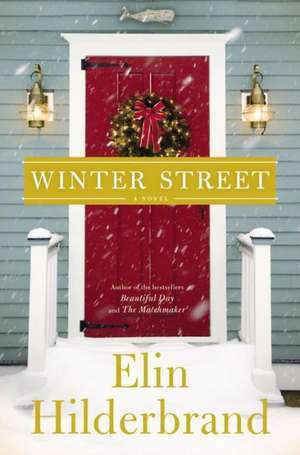 Winter Street is her fourteenth novel.